Because a new mould is needed to make for the customized item. We could control and promise every step of the production process. 8. Q: Are there any advantages at the product price9 A: Yes. 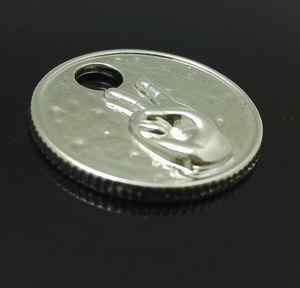 Dongguan Binhua Zipper Co., Ltd.
We usually provide existing samples for checking quality. Sample charge will be returned when order is up to certain quantity. We have large production capacity, which can ensure fast delivery time even for large quantity. 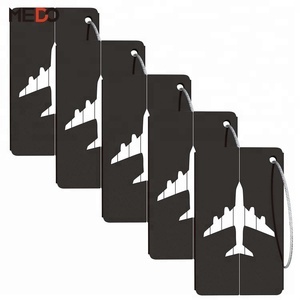 Silicone ID tag,name tag,travel luggage tag,luggage tagsilicone travel luggage tag,airplane luggage tag Material:100% non-toxic,food grade silicone ROHS/SGS/FDA approval Color:Various colors are available Fashionable design,various styles,flexible,long use life Non-toxic,non-stick,soft and easy to clean Directly factory ,large order with low price Size:10cm*6.3cm ,10 your customized designs Logo:Customized logo,your customized designs and logo are warmly High quality,eco-friendly,durable,soft,easy to clean Convenient to show information. OEM and ODM are highly Fast delivery,good service. 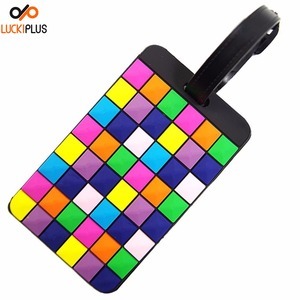 2,We can design all matel bag accessory according to your designs of bag. Electroplated in shiny gold color nickel free lead free Quality control: a. Our Fashion Bag Accessory have more than three hundred designings. 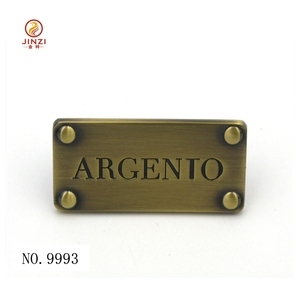 Alibaba.com offers 1,134 name tag material products. About 1% of these are packaging boxes, 1% are specialty paper. 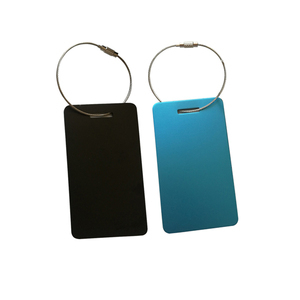 A wide variety of name tag material options are available to you, such as free samples, paid samples. 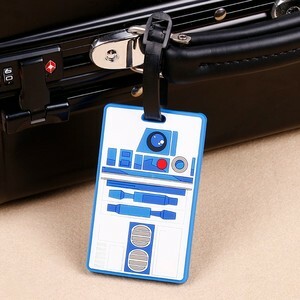 There are 1,134 name tag material suppliers, mainly located in Asia. The top supplying countries are China (Mainland), Pakistan, and Hong Kong, which supply 97%, 2%, and 1% of name tag material respectively. 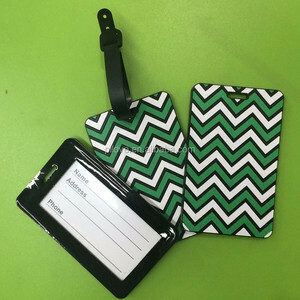 Name tag material products are most popular in North America, Western Europe, and Domestic Market. You can ensure product safety by selecting from certified suppliers, including 262 with ISO9001, 182 with Other, and 47 with ISO14001 certification.